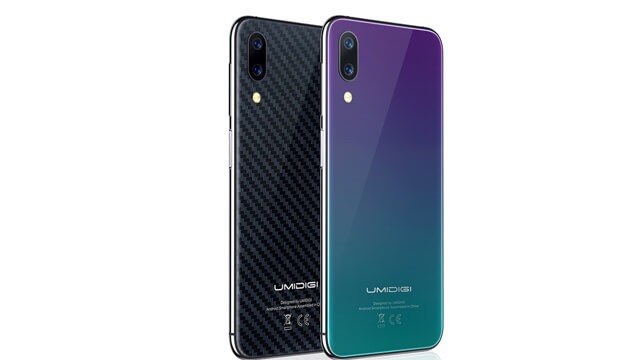 Umidigi One Pro is coming with strong Quad Core processor and 4GB ram. The phone has 64GB internal storage also. The phone has 12MP +5MP phone camera and for taking selfie the phone has also a 16MP front camera. The phone is made of a 5.9-inch display with HD 1520*720 resolution. There is a strong battery (3250mAh). Beside that the weight of the phone is 180gm. It measures 148.4*71.4*8.3mm (height*width*thickness). You can use two sims on this phone and also support nano sim. You can connect Wi-Fi, EDGE, Bluetooth, 4G, 3G, 2G, NFC by this phone. You can get the latest sensors like Accelerometer, Light, Gyroscope, Proximity, Geomagnetic, Side Fingerprint Scanner on this phone also. Umidigi One Pro phone is first selling on Robi online shop. Then any other time available on the local market. 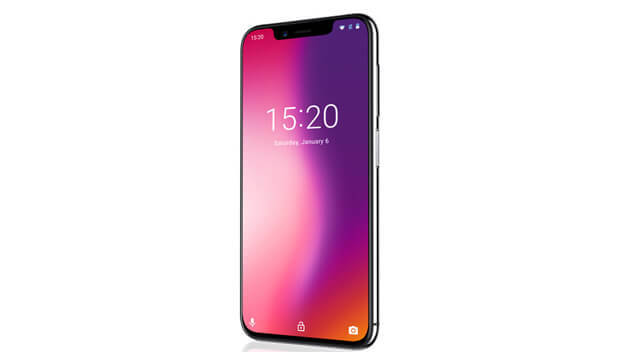 This phone and Umidigi One price is Robi shop rate.